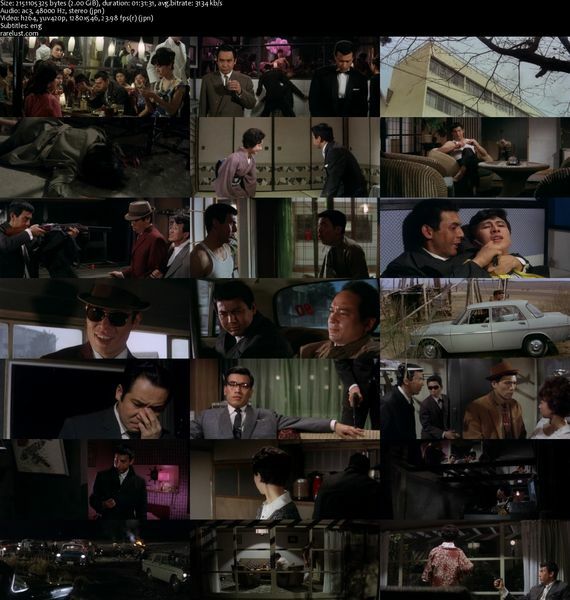 Description: Joe Shishido plays a tough guy with a secret agenda. 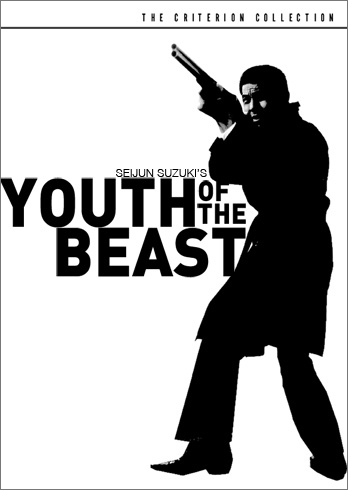 His violent behavior comes to the attention of a yakuza boss who immediately recruits him. He soon tries to make a deal with a rival gang a starts a gang war. His real motivations are gradually revealed as we find out how this all ties in with the murder of a policeman shown at the beginning of the film.